Welcome to our new blog page. 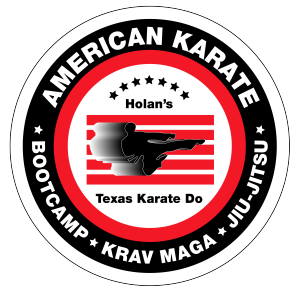 Feel free to blog about classes and how great the instructors are. Remember, kids read this page also. Welcome to our new website. Let me know if you see any issues I may have missed or if something is missing. We now have the schedules posted on each program page.